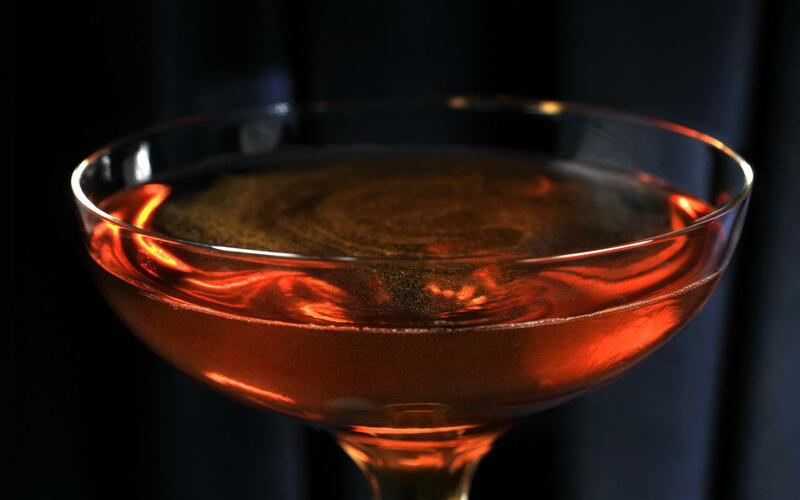 This drink first appeared in George Kappeler’s 1895 book, Modern American Drinks. The Widow’s Kiss is complex, sweet, and has lingering herbal flavors. It has the kind of mysterious allure that a femme fatal does, with all of that delectable danger represented in one glass. What do you think of The Widow’s Kiss? Let us know in the comments below or on social media!